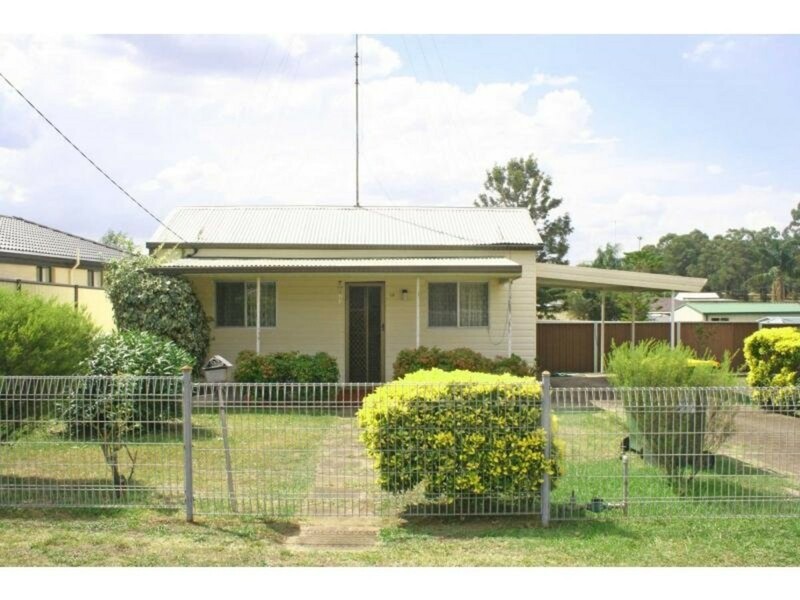 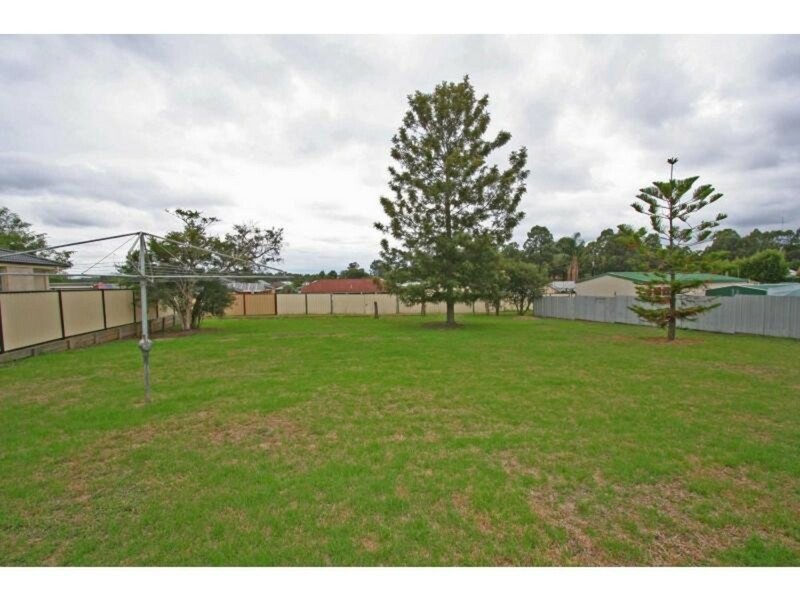 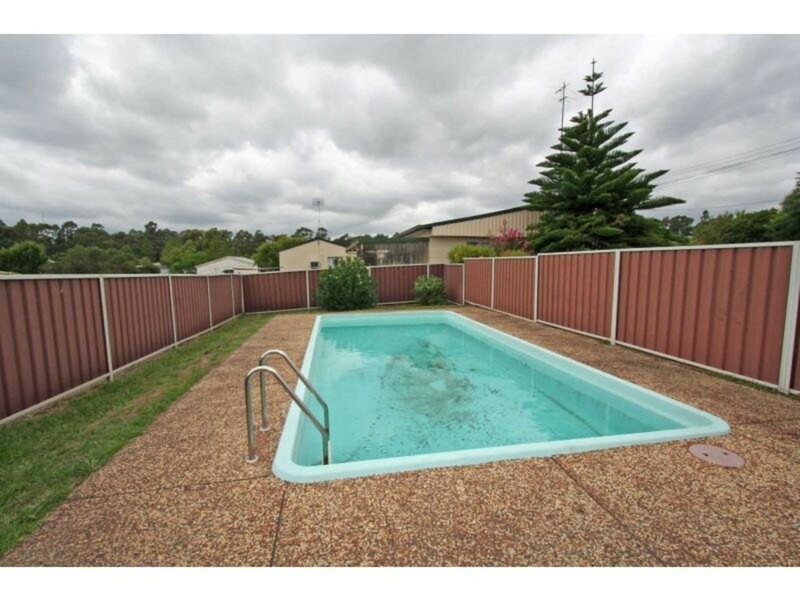 Only minutes from schools and Cessnock’s CBD is this cute little cottage sitting on a massive 1200sqm of land. 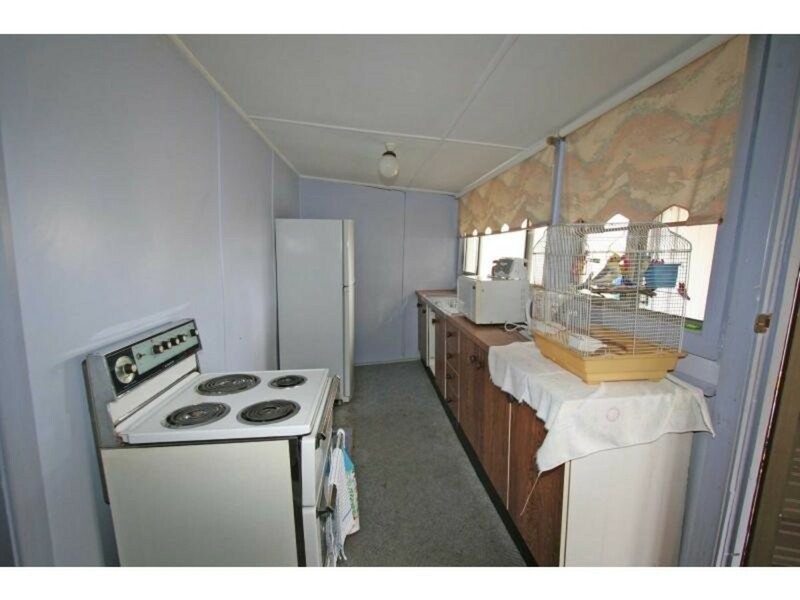 With the home requiring some work initially this would be an ideal investment property, first home or possibly a development site (subject to CCC approval). 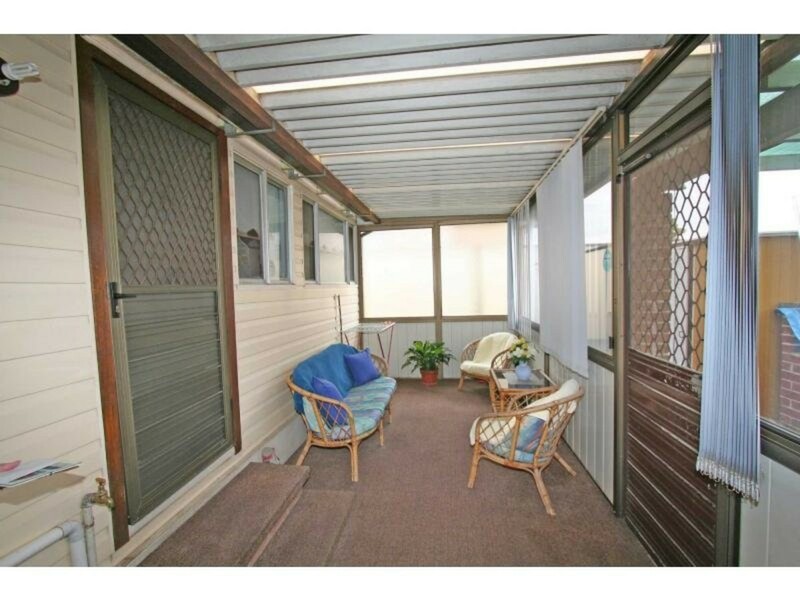 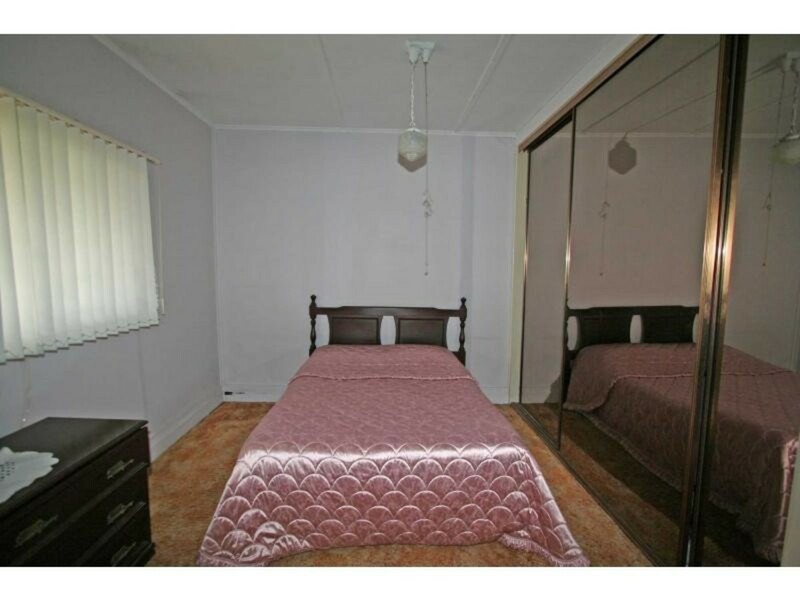 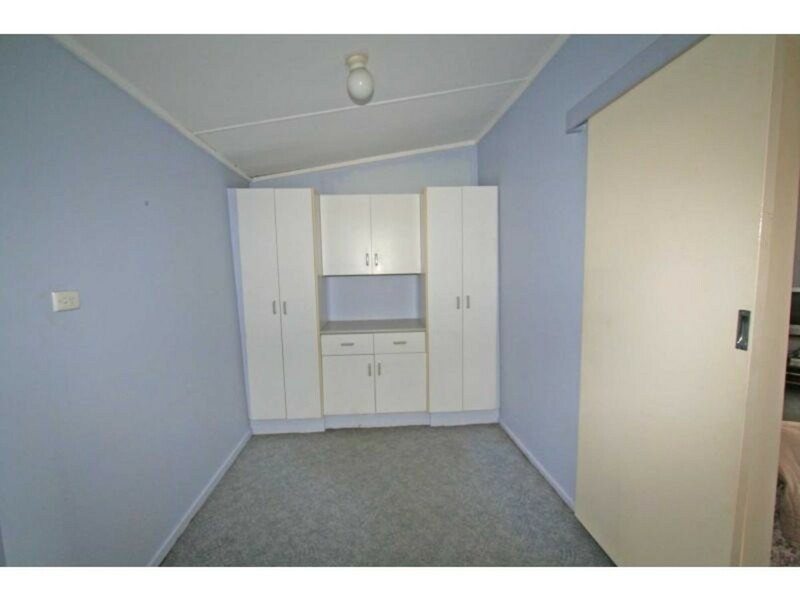 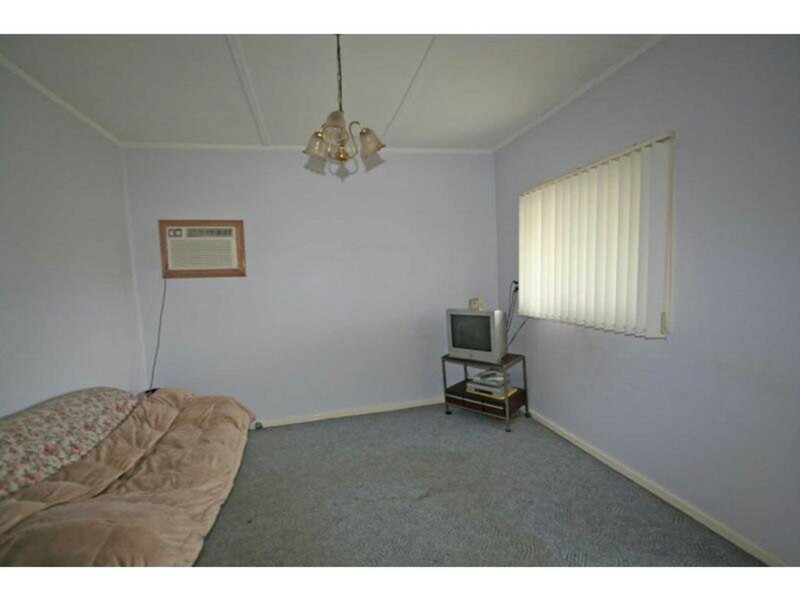 With and enclosed sunroom, 2 bedrooms, single carport and in ground pool this property could be turned into something special once the hard work has been put in.